Ignorant statement of the week has to go to Whoopi Goldberg for her interview on CNN as she weighed in on Pope Francis’s visit to the United States. Breibart gives a great story well worth reading but if you don’t have the time let’s just take a few lines to go over some of her absurdity. Whoopi a professed humanist states “this guy, you know, he read the book. He gets it.” You mean Pope Francis reads his Bible well we should hope so, he is kind of the head guy at the Catholic Church and he does profess to know Jesus and often tells how you too can know him. Oh yeah the book that is called the Bible you can say that on CNN Whoopi you won’t burst into flames. Whoopi’s main concern is Pope Francis states there is nothing in the Bible about abortion so we ought not to condemn women for getting them. Interesting enough the CNN reporter did ask what about thou shall not kill; that would be the 6th commandment CNN and I’m shocked somebody at CNN thinks abortion is murder. Now mind you one cannot expect Sir Francis to have to explain every statement he makes, like Whoopi says the Pope reads the Bible and maybe you Miss Goldberg should too. Open to Leviticus 24:17, then to Deuteronomy 5:17, then to 1 Corinthians 6: 19-20 then to Romans 6:23 (little bit of salvation in that one) and then maybe top it off with Luke 10:27. There is enough scripture about not killing or murdering as there is about God’s salvation. Mind you Whoopi just shrugged off the CNN reporter’s question on thou shalt not kill (again wow even CNN thinks abortion is murder) to say that well if we follow that commandment “thou shalt not kill” then what about war. Well Whoopi I don’t know what about war; too late to ask Adolf Hitler and Benito Mussolini those questions maybe try asking Boko Haram. 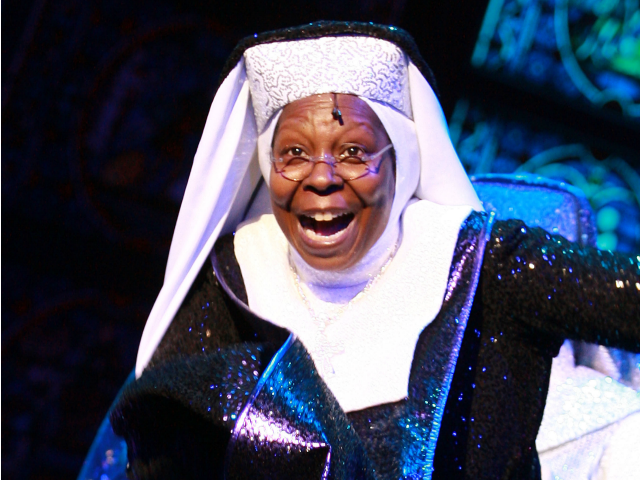 Whoopi goes on to ramble that Pope gets it because he does not judge or criticize a woman for getting abortion. Well the issue is Christians are not judging women who get the abortion but those who deceive women and spread the lies of needing an abortion. I can see it looks like an easy way out for anyone to have an abortion, to get sucked into this lie that it’s my body, my decision my right to have an abortion and that is plainly a lie from groups like Planned Parenthood. Real choice is keeping it or giving the child up for adoption, choosy moms choose life. It’s not the person having the abortion that is necessarily a condemning factor but the person that deceive another into having an abortion that is most upsetting. Pope Francis and the Catholic Church are not for and have never been for abortion for any reason. Yes it’s easy to understand why a woman would get an abortion so there are no excuses for the condemnation and judgment to those who would lie to somebody that is in need of salvation not a surgical procedure. The world is falling around us, destruction is becoming the norm. What is wrong is now right what is right is not the norm. God wants us to save them otherwise they will be lost forever. From Breitbart.com more Planned Parent baby killing and this time using parts to grow human organs, something Hitler and Joseph Mengele would be proud of and would have done as well. Stop burring your head in the sand #wakupamerica this is happening. From Breitbart.com the Vatican invites liberals, pretty much a slap in the face to common sense, lets get the most out of touch liberals to spread the Gospel…. oh wait are we spreading the Gospel or are we spreading Marxism. From Chrisma.com Prayer does work, never stop and never think God does not listen. 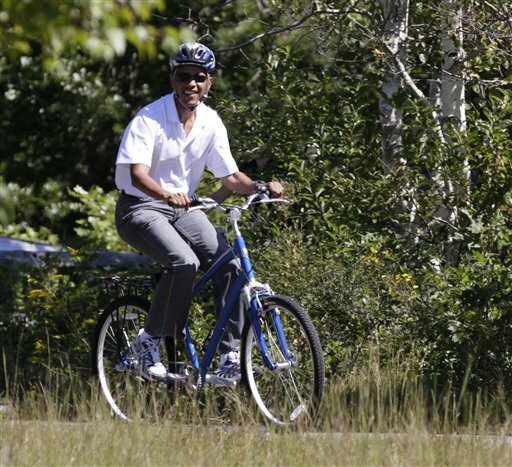 From BarbWire are we shocked with this since our Commander and Chief wears a helmet riding a Girls bike.